It has arrived! After months of waiting, the worlds most anticipated trailer is here, heralding the return of the galaxy’s most iconic heroes this side of the Beggar’s Canyon. 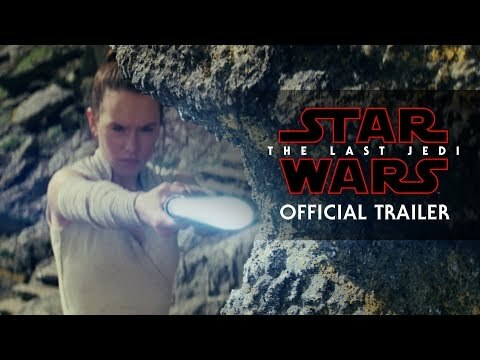 The Last Jedi arrives in theaters December 14th!